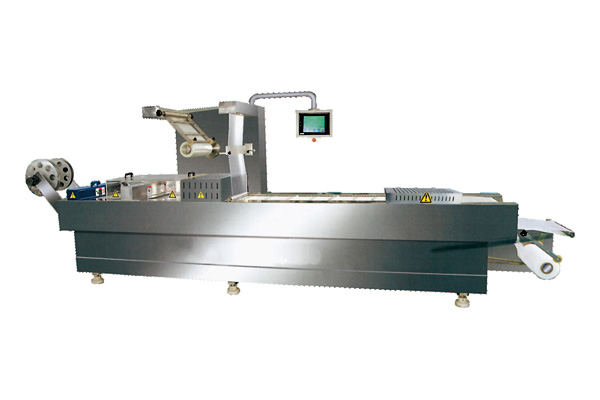 RZ-D automatic plastic cup filling and sealing machine is mainly provided for filling those pre-made plastic cups of all shapes including round cups, square cups, triangle cups, etc. 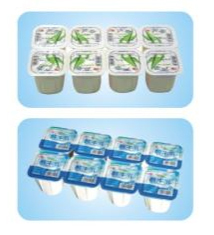 with liquid and paste such as pure milk, acidophilus milk, milk beverage, soybean milk, juice, ice cream, seasoning and daily chemical. 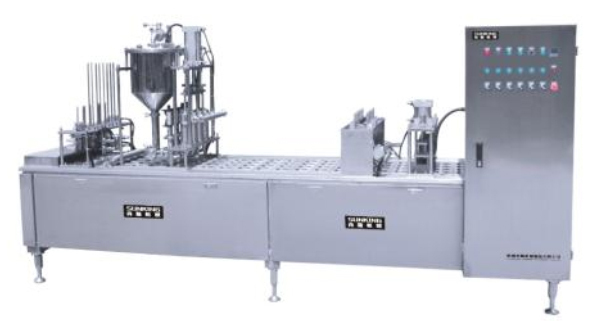 It is also suitable to do the filling work for the soft granule with less than 8mm size. 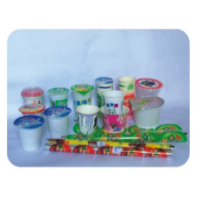 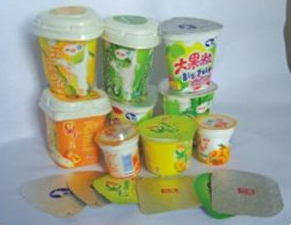 RZ-L fully automatic plastic cup forming filling and sealing machine is suitable for liquid and paste like yogurt, milk, beverage, butter, cheese, seasoning, ice cream, etc. 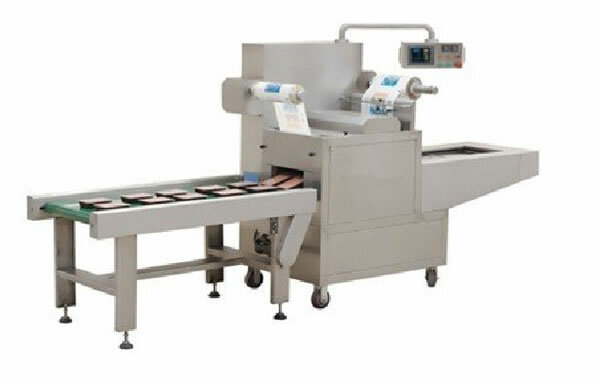 It works with high efficiency and is fully automated. 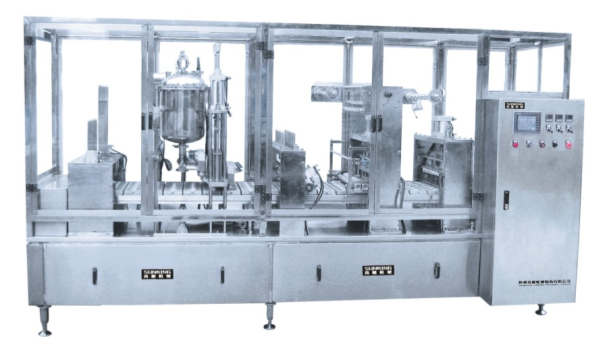 RZ-B automatic cup filling and sealing machine is mainly applied to fill the pre-made plastic cup, paper cup, or plastic-paper cup with liquid and paste such as pure milk, acidophilus milk, milk beverage, juice, jelly, ice cream, seasoning and daily chemical. 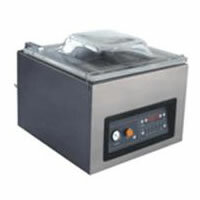 It also applies to the liquid with minor granules. 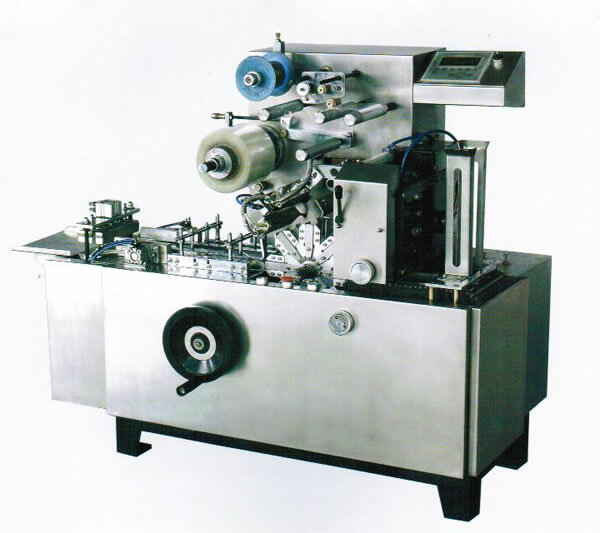 This machine is suitable for reel film packaging and film packaging.